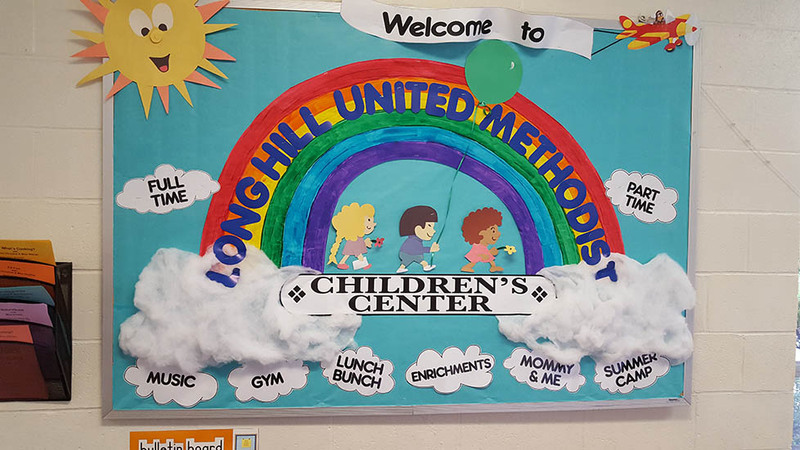 Long Hill Children’s Center will be offering a new Pre-Kindergarten Program for Five year olds beginning with the 2016-2017 school year. This program will be from 9 AM to 1 PM, five days per week, Monday through Friday. The children in this program will benefit from a rich learning environment in an educational setting. The program will support the children’s growth and development in all domains and learning progressions. All children are capable and competent of achieving positive early learning and developmental outcomes. All children are unique in their growth and development and will demonstrate knowledge, skills and abilities within a broad range at any point in time. Respect and support for individual differences in achieving learning outcomes should be a cornerstone of early learning and is our philosophy. 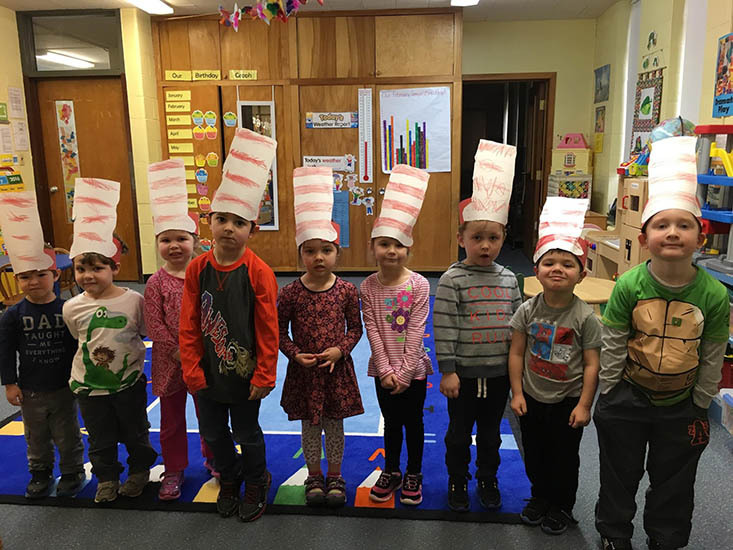 This program will enable your child to be more than ready for Kindergarten the following year if you are giving the gift of time. The curriculum will also include our Music and Gym Programs which the children will participate in each week. The monthly Enrichments, which are our in-house Field Trips, will be part of the program too.